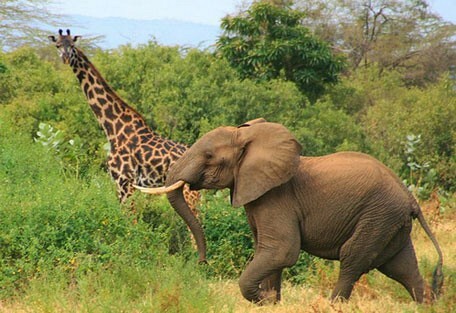 Located on the edge of the Rift Valley, Lake Manyara National Park offers varied ecosystems and breath-taking views. Highlights include thousands of flamingos, as well as other large waterbirds such as pelicans, cormorants and storks. Located beneath the cliffs of the Manyara Escarpment, on the edge of the Rift Valley, Lake Manyara National Park offers varied ecosystems, incredible bird life, and breath-taking views. 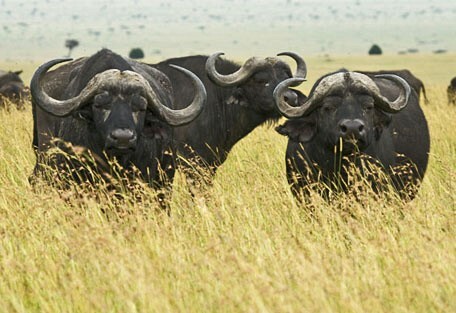 Located on the way to Ngorongoro Crater and the Serengeti, Lake Manyara National Park is well worth a stop. Known for its elephants and tree-climbing lions, Lake Manyara is also excellent for flamingos and other fascinating birds in and around the soda lake. A Lake Manyara safari is a unique and fascinating experience, as the park offers vast ecological variety in a small area; featuring a ground-water forest, acacia tortilis woodland and hot springs called Maji Moto. 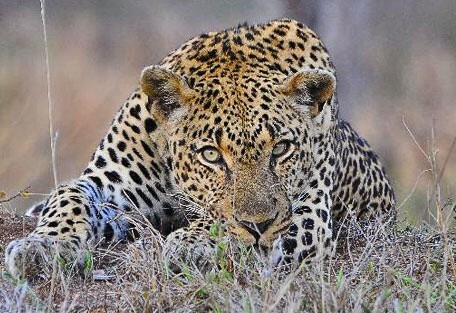 The dry winter season is the perfect time to visit if what you are after is big game viewing, while the wet summer season brings the variety of birds, as well as water-based activities, which add something special to the safari. Lake Manyara National Park is perfectly placed for a short visit enroute to or from the Ngorongoro Crater and Highlands or the Serengeti National Park. A narrow belt of acacia woodland is the preferred residence of Manyara’s legendary tree-climbing lions and the great tusker elephants, while a significant birdlife of more than 400 species flock from the trees to the skies and lakes. 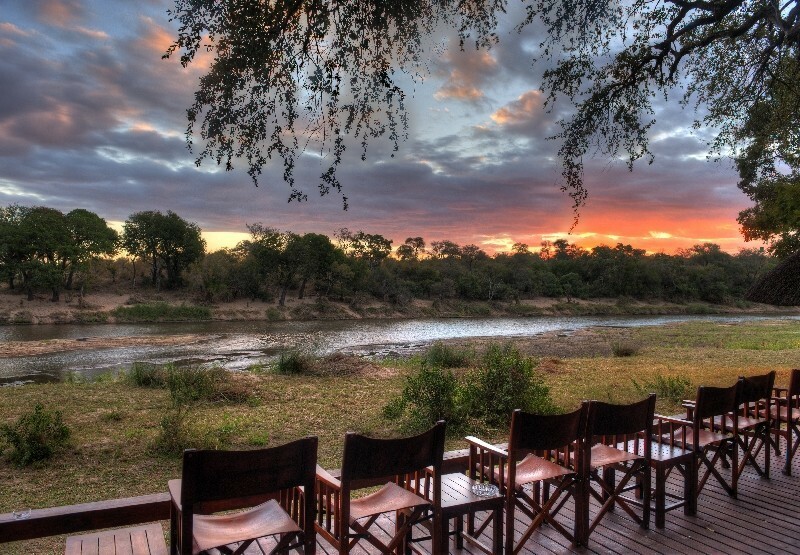 Activities include game drives, night drives, canoeing when the water levels is sufficiently high, mountain bike tours, abseiling and forest walks on the escarpment outside the park. There are a number of recommended lodges in the area that will be more than willing to show you Lake Manyara to its full potential; however, other lodges are perfect for guests just passing through and need a quick stop enroute to Lake Manyara's big-game neighbours. 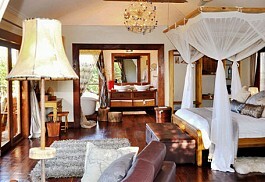 Lake Manyara Tree Lodge is located beneath the cliffs of the Manyara Escarpment, on the edge of the Rift Valley. 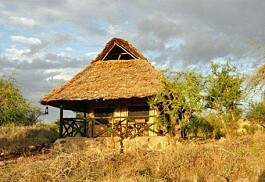 It is one of the only a few camps located in the Lake Manyara National Park. Migunga Forest Camp is nestled in a quiet corner on the northwest of the Lake Manyara and is a few minutes away from Lake Manyara National Park, which spreads out across the Great East African Rift Valley. Oremiti is a small private tented lodge located only 15 minutes away from the entrance to the Manyara National Park in Tanzania. 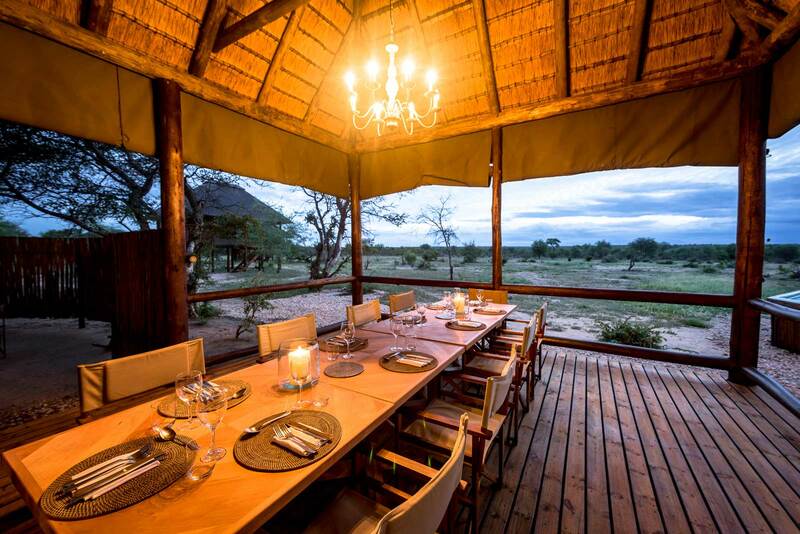 Ideally located for an epic safari adventure, Oremiti Tented Lodge provides a comfortable, eco-friendly and authentic bushveld experience. 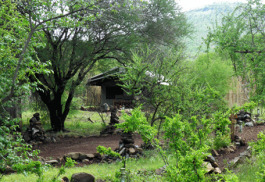 Isoitok Camp is an eco-friendly tented camp situated in Maasai, Lake Manyara National Park. 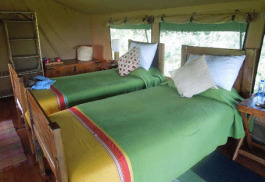 The camp is ideal for families as well as guests interested in cultural expereience. From soaring groundwater forests and a tranquil lake, to the mountain escarpment of the Great Rift Valley, Lake Manyara National Park boasts an incredible wealth of habitats and diverse African wildlife. 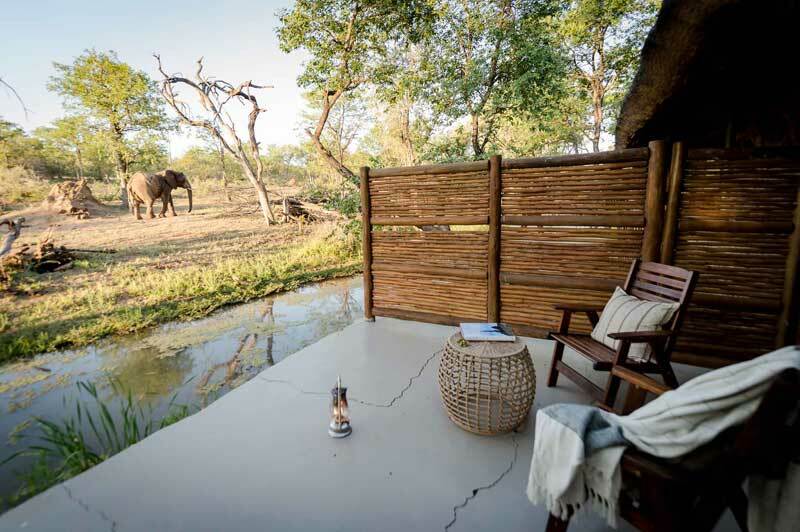 Guests are offered an exciting, interpretive safari experience in game-rich surrounds which include large herds of elephant and buffalo. An incredible array of bird life thrives on the alkaline soda of Lake Manyara. Pink flamingo stoop and graze by the thousands, colourful specks against the grey minerals of the lake shore. 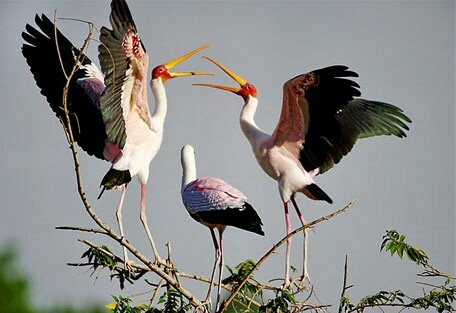 Also seen here are Yellow-billed storks and herons, all merging together to provide a spectacular show to the onlooker. Even reluctant bird-watchers will find something to watch and marvel at within the national park. 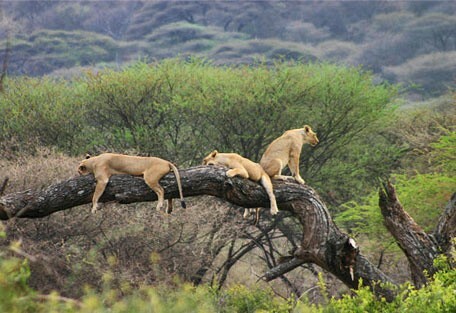 Lake Manyara National Park is said to have the largest population of baboons in all of Africa. One of the real highlights is the flamboyance of flamingos that stain the soda lakes pink. Generally the main rainy season, or the 'long rains', lasts during about March, April and May. Afternoon tropical downpours are the norm, which are heavier and more predictable beside the coast and on the islands. 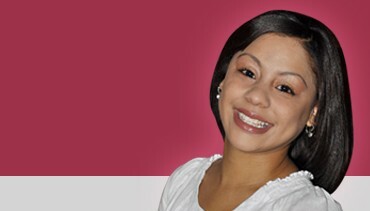 The humidity is high and daily temperatures reach the low-mid 30°s. The long dry season lasts throughout June, July, August, September and October is when rainfall is unusual, even on the islands. Temperatures vary hugely with altitude and location, but it's usually a fine, clear sky and sunny weather. During November and December there's another rainy season, which is known as the 'short rains'. These are much lighter than the main rains and less reliable. If it has rained during the short rains, then it normally dries up for a few months, January and February, which is Tanzania's 'short dry season', before starting to rain again in earnest in March. Kirurumu Tented Lodge offers a superb location on the rim of the Great Rift Valley offering spectacular views eastward over Lake Manyara, the Rift floor and Mt. Losimingori. 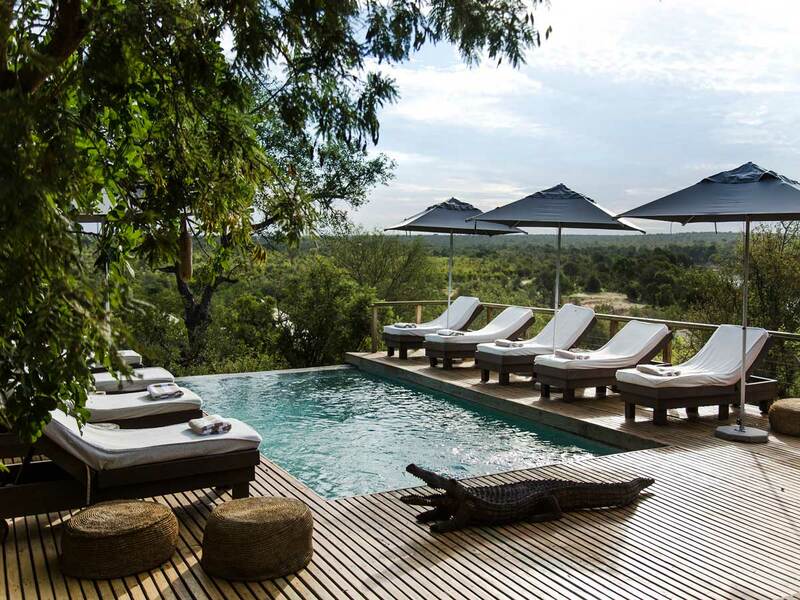 The area surrounding Lemala Manyara is often surrounded by elephants, giraffe, buffalo, zebra, wildebeest and even lions which are attracted by the seasonal waterhole in front of the campfire. Maramboi Tented Camp is situated at the location of many famous archaeological sites, where an area of 25 000 ha has been set aside for conservation by the local Maasai Community. 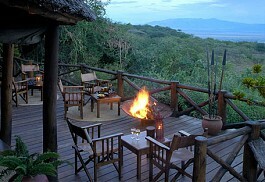 The camp offers stunning views of the national park, Rift Valley, and Ngorongoro highlands. 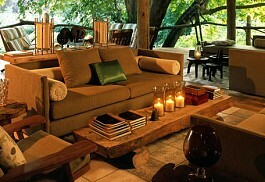 Escarpment Luxury Lodge nestles along a rift wall at high altitude, offering a magnificent view of the lake. Dine in the outdoor Boma adjacent to the main lodge and be entertained by cultural Maasai dancing and singing. 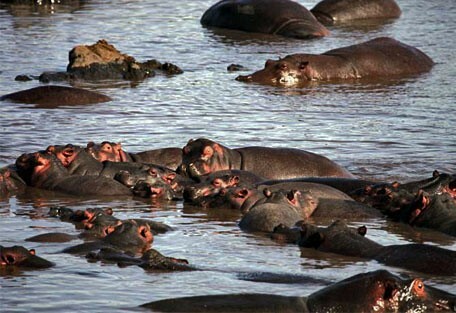 Lake Manyara is located enroute to a Serengeti or Ngorongoro safari and is well worth a visit. 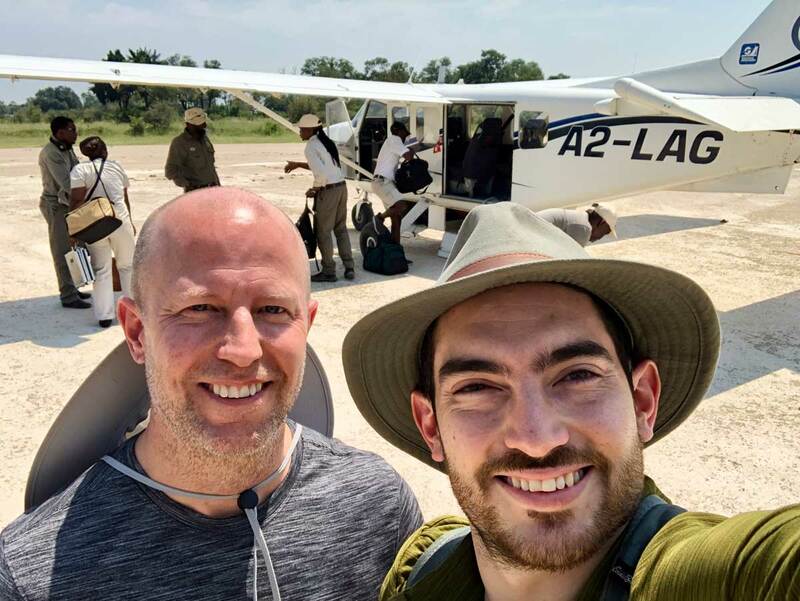 Guests will fly to the Lake Manyara airstrip and connect with a road transfer to the lodge.